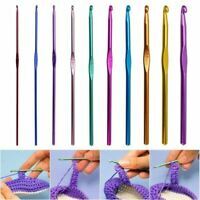 KnitPro Zing Circular Knitting Needles 40cm (16Inches) length. Sizes 2 - 6 mm. Cheap and cheerful. Not the easiest to spin. Numbers aren’t 100% perfectly printed.